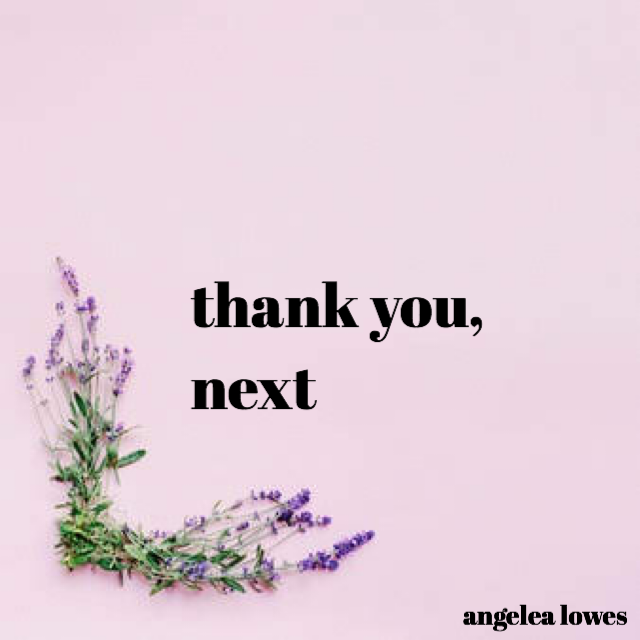 spent the month working on a project inspired by ariana grande’s thank u, next. all about healing & letting the past shape you instead of define you. features 6 new poems.